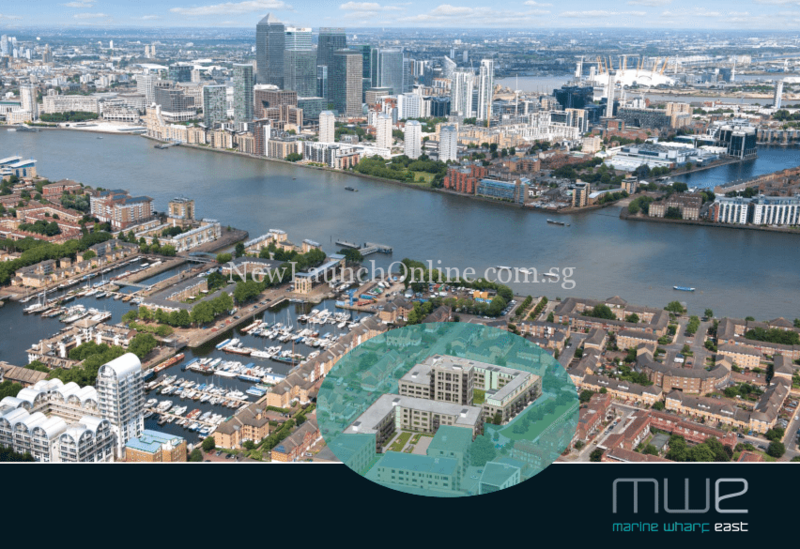 Back by popular demand, Marine Wharf East will be launching again in Singapore. Capitalise on BREXIT & the Exchange Rates, Invest in LONDON PROPERTY NOW! Starting from £4xxK for a luxurious 1 bedroom apartment. • Strategically located to maximise on the Capital’s global centres of commerce - the City & Canary Wharf. • Little over 10 minutes walk from Surrey Quays Overground Station. • 1 stop (1 minute) from Jubilee Line connections at Canada Water. • 2 minutes walk from South Dock marina - the largest in London. • 2 minutes walk from the scenic Thames path, trailing the River Thames for 40 miles. • 15 minutes walk from Surrey Quays shopping centre. • 5 minutes walk from Greenland Pier and Thames Clipper services to Canary Wharf in 4 minutes. • 7 minutes journey time from Surrey Quays to Canary Wharf, the DLR and Crossrail (2018). • 8 minutes journey time from Surrey Quays to London Bridge, the fourth largest transport hub in the Capital. Visit our Marine Wharf East sales gallery now. Call +65 61008935 for an appointment now or see more Property Launch here.